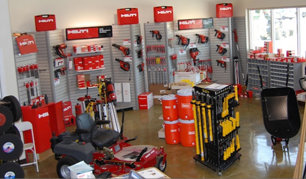 Rentals and Sales Redtail Equipment Rental has served the Brazos Valley since 1997. Our mission is to provide the best customer service and rental rates to both contractors and homeowners alike. We are a locally owned and operated full-service rental company.